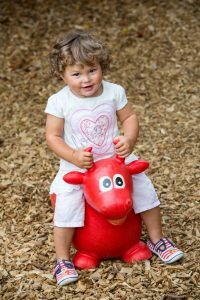 Home / News & Events / Events / Tractor Ted Day! 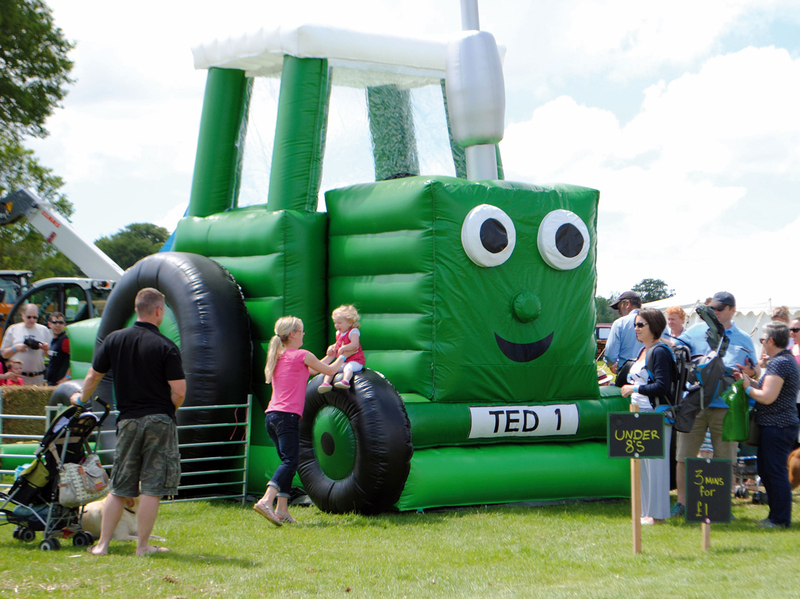 The UK’s favourite little green tractor is on his way to Hollow Trees! 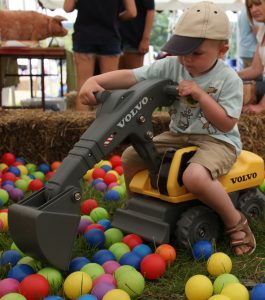 Make sure you put this date in your diaries, and keep your fingers crossed for some summer sun that day! 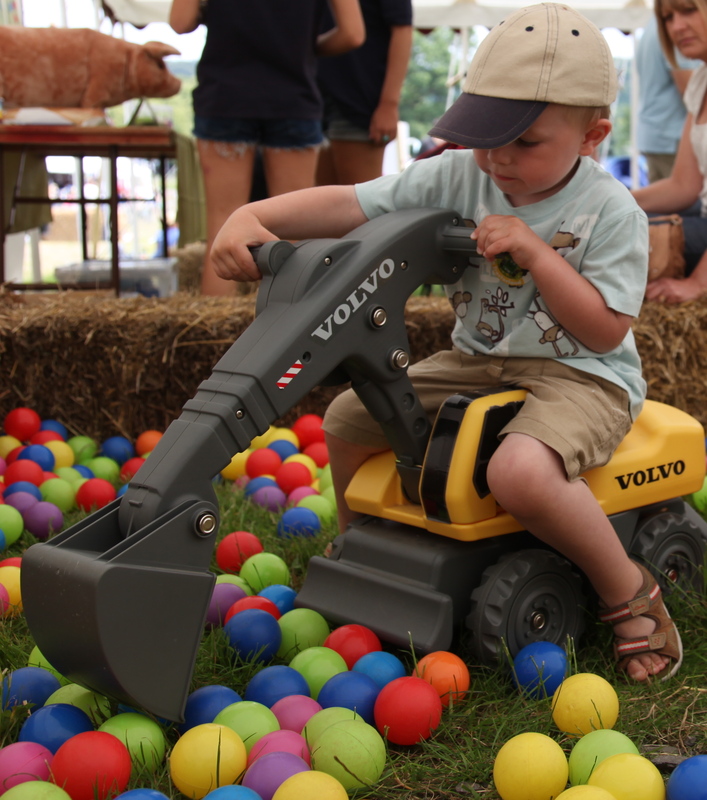 Follow us on Facebook and Twitter for more details to follow…. 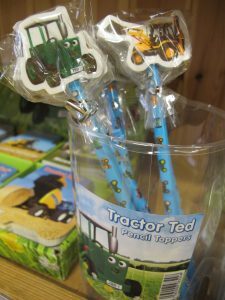 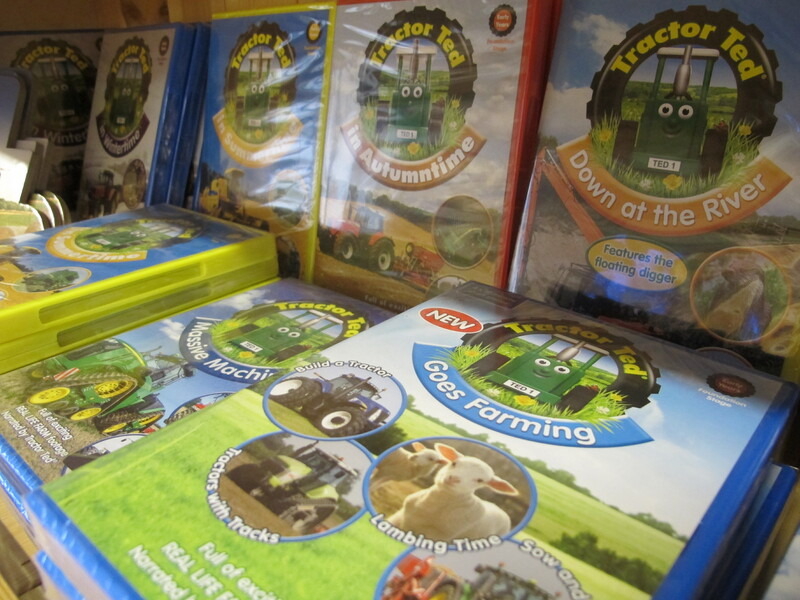 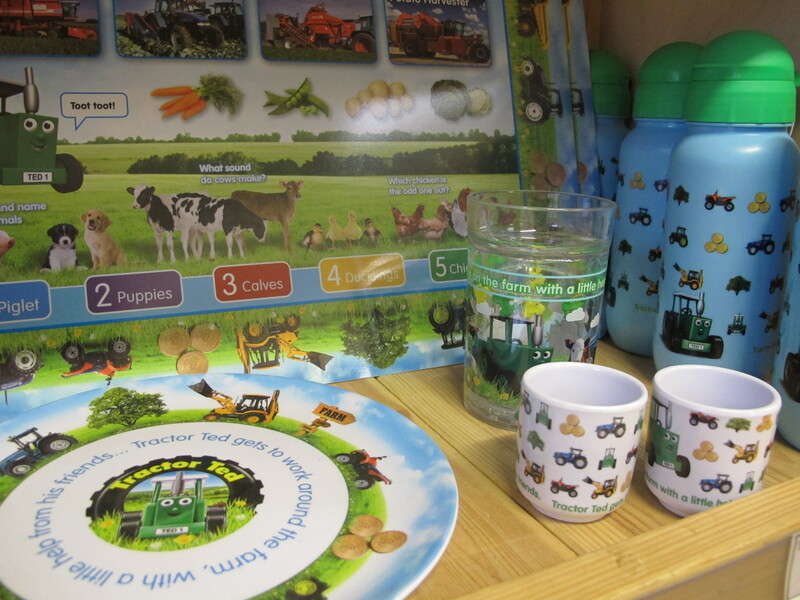 If you’ve never heard of Tractor Ted, or even if you already can’t get enough of him, you can catch up by visiting the Farm Shop, where we have his adventures available to buy on DVD, plus lots of exciting extras, the perfect treat for any little fans birthday!